If you're looking to find your loved one the personal care they deserve, Helping Hearts is only a step away. 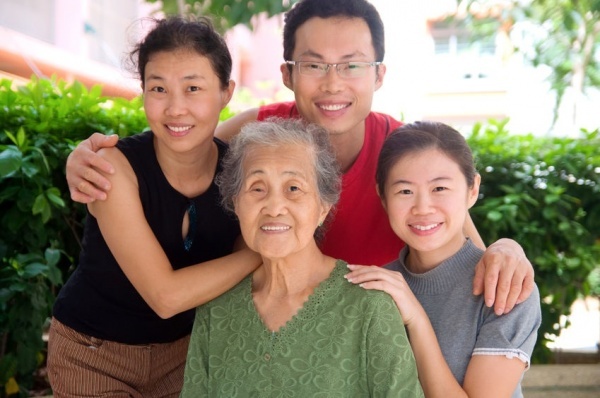 We understand how important it is to make sure elderly and disabled family members are taken care of. Helping Hearts Foundation, servicing Sacramento County, Sutter County, El Dorado County, Placer County, Yolo County and San Joaquin County, helps you find the right care for your family. We are the trusted Northern California care provider, with individualized care based on each person’s needs. If someone in your family is disabled, struggling with memory problems, or requires other care, we can help you find the right home to suit their needs. Learn more about assisted living homes, board and care homes, memory care facilities, respite care or hospice centers, with care options to suit your loved ones’ needs. With in home care, your loved ones can stay independent and live in the home they love, and you don’t have to worry about their well-being. Our care professionals help with everyday tasks or visit as needed to help with housekeeping, errands and other tasks. Getting the wrong prescriptions or not getting prescriptions refilled can be dangerous. We help manage medications by making deliveries and pick-ups, setting reminders, assisting with paperwork and more. Whatever assistance your loved ones need, we provide it. An in-home caregiver, a team of caregivers or assistance in an appropriate facility ensures your loved ones are safe and comfortable, whatever their needs may be. Budgeting is one of the most stressful aspects of keeping up a home. Helping Hearts provides financial management assistance to make sure bills are paid on time and all expenses are accounted for. We will help your loved ones find a home that is safe and comfortable, with the assistance they need and the amenities they want. We work with budgets of all kinds and help you find the right accommodations for your loved ones.